The United States converted to over-the-air digital television (OTA DTV) eight years ago. No attention was given to analog TV e-waste during the DTV conversion planning and the consequences are still with us. A similar obsolesce of CRT-based computer monitors in favor of higher-resolution flat screens followed. 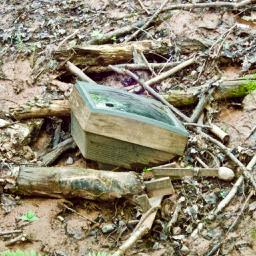 The CRT technology used in these analog TVs and in old computer monitors can contain several pounds of lead and other toxic materials. 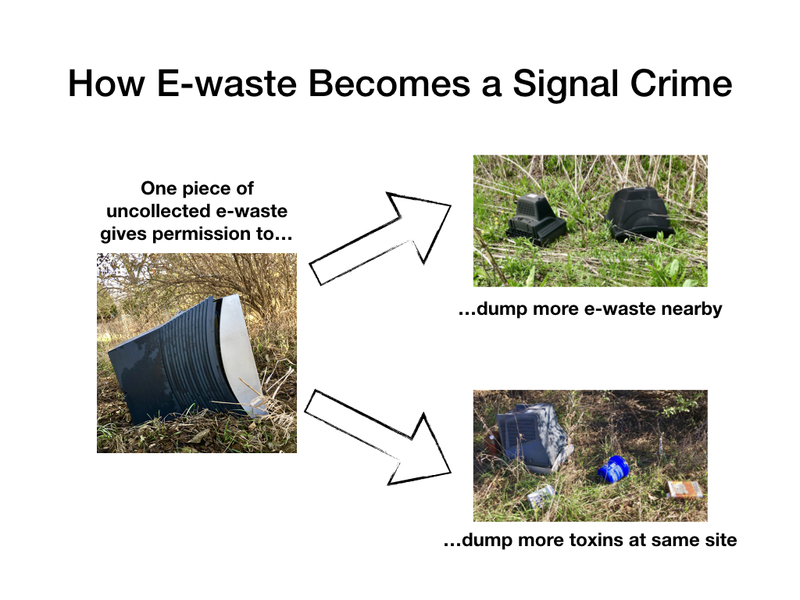 E-waste dumping is toxic waste dumping. The United States lacks a comprehensive and effective national policy about e-waste. 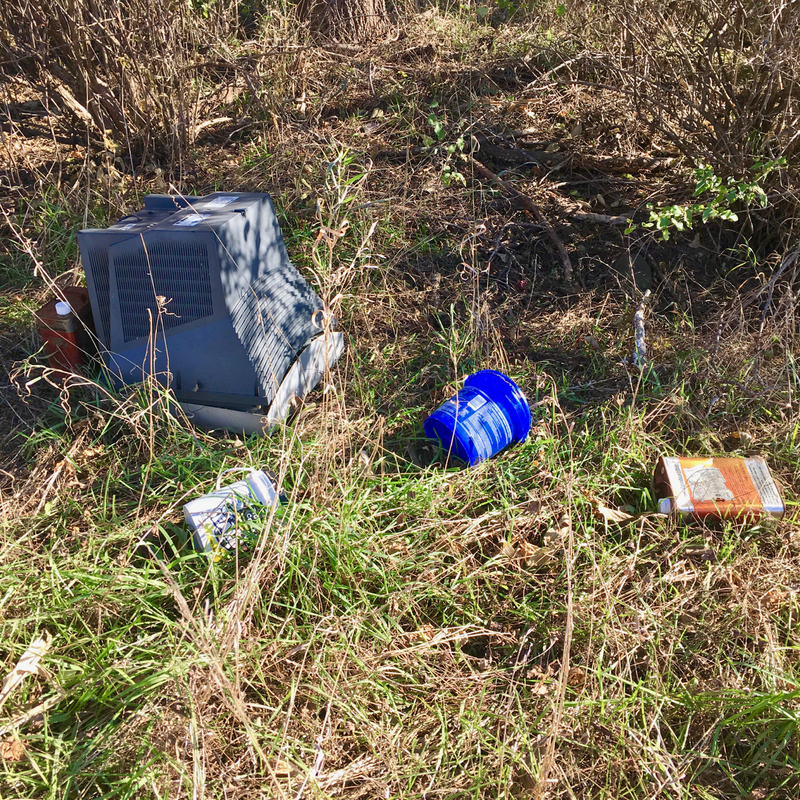 My county's and city's approach, like many in America, is a well-intentioned but flawed one that places the burden on the individual to ensure that e-waste is properly disposed of. 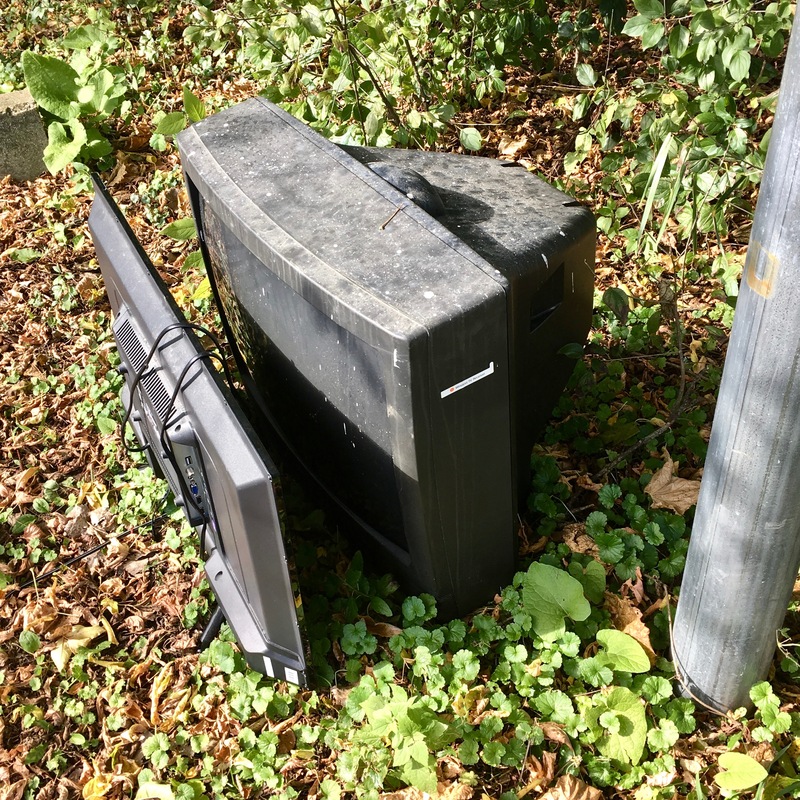 Each CRT disposal requires the individual to transport a heavy item to a central recycling site that can be as much as forty minutes away, then pay a US$15 fee. This can be a significant burden of time, money, and effort, particularly for a lower-income person working multiple low-wage jobs. The federal minimum wage is US$7.25/hour, which means a person at this income level would have to work almost three hours just to net enough money to pay the fee. Plus up to a ninety minute trip to execute the recycling. Extended producer responsibility (EPR) integrates the environmental costs of product life cycles into the market price of the products. One cost, that of responsible e-waste disposal, can be integrated into product prices by requiring the manufacturer to assume that responsibility. This is sometimes called 'take-back'. The European Commission's Waste Electrical and Electronic Equipment (WEEE) Directive explicitly places this responsibility on consumer electronics manufacturers so that all consumers can dispose of their e-waste easily and free of charge. #1 may be an example of a 'signal crimes', where tolerance of an initial violation signals to others that it is socially acceptable to do the same. Five months after we saw #1, we saw #2 along the same rural road. Ten months after #1, we find people have dumped containers of other presumably-toxic materials alongside #1. American governance is a complex set of overlapping jurisdictions, particularly in rural areas. 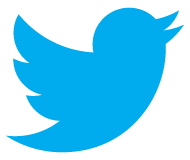 I have shared this information with a number of entities to discover who will take action. 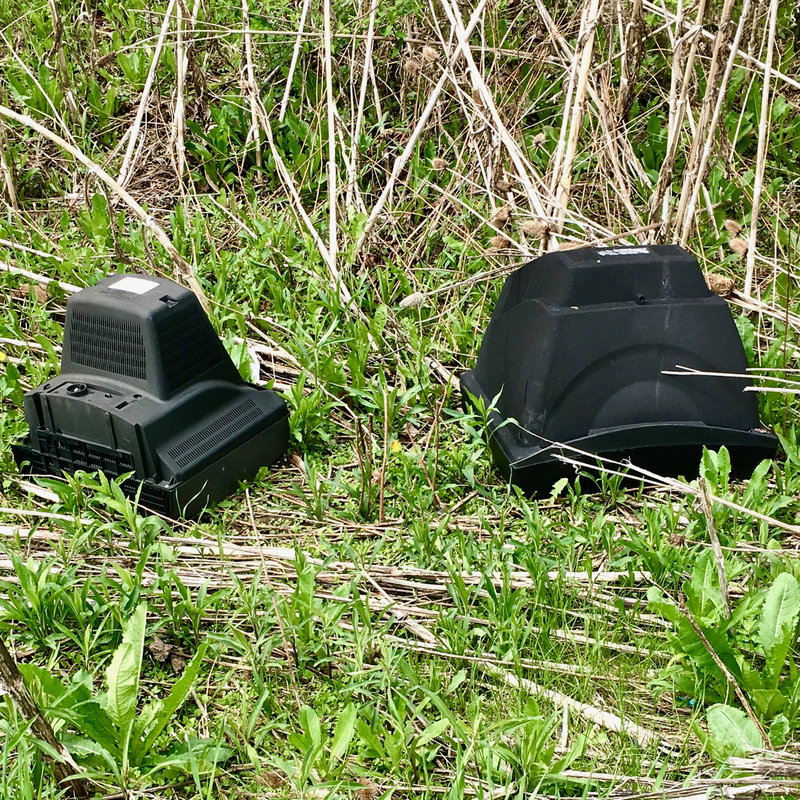 E-waste #2: Portage Road N 43° 9' 11.39, W 89° 18' 29.59, ~1 mile south of #1. 13 Dec 2017 - Sent emails to published contacts at the probable property owner, the town, and the county. No one acknowledged the email. 08 Jan 2018 - Emailed my elected county official and received a positive response, but there is no indication she found a county department willing to take ownership. 12 Apr 2018 - Emailed state electronic recycling office. This office responded promptly, but said the removal of e-waste is the responsibility of the property owner. When I pressed for a more effective approach, the state replied that this was a local issue, not their responsibility. 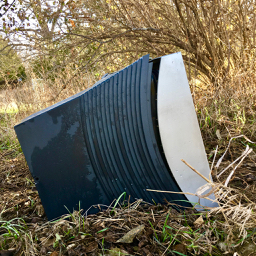 16 October 2018 - Emailed city Streets department, which is responsible for local electronics recycling, about #3. 25 October 2018 - Emailed elected county official, again, about #2 and the increase in waste at the #1 site. 25 October 2018 - Emailed city Parks department, which is responsible for this location, about #3. 26 October 2018 - I verified #3 had been removed! 26 November 2018 - Email from my elected county official said #1 and #2 were about to be removed. 26 November 2018 - Verified #1 and #2 were removed! For more about e-waste worldwide, click on the 'recycle' tag at the top of this post. For more about Green ICT and media technology, click on the 'Green media' tag at the top of this post.